Despite the rise in popularity of cloud services, many businesses still prefer the control, privacy and dedicated nature of their own email server. MDaemon has been at the top of the list of alternatives to Microsoft Exchange for some time, and with this latest release, Texas-based developer Alt-N strengthens their place with a range of new features to help small business owners and admins alike. In this post I briefly highlight the new additions I think you’ll find most interesting, including a fantastic new addition to the spam protection armoury and some terrific news if you’re an iPhone or Apple OS X device user. 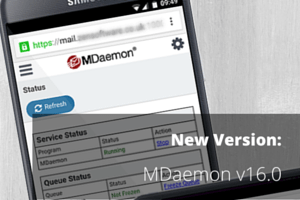 As always, this is just our highlights, a comprehensive list of all new features and enhancements can be viewed in the MDaemon Release Notes. A new Spambot Detection feature tracks the originating IP address from which every return-path value (sender) uses over a time. 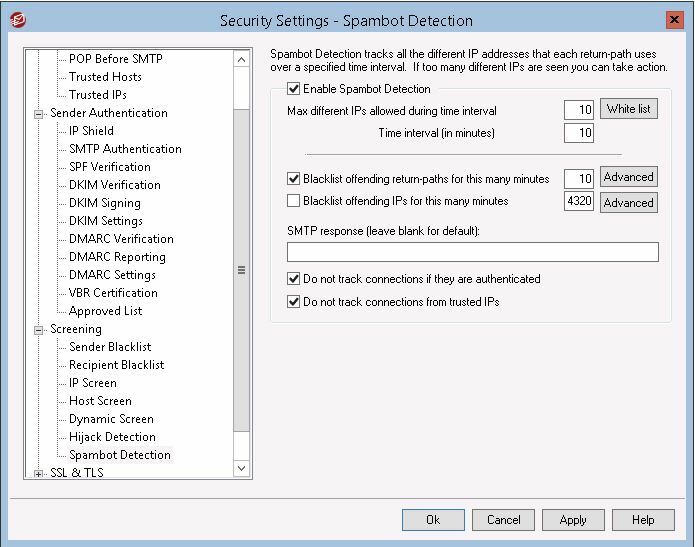 If the same return-path is used by multiple IP addresses (more than can normally be expected) within a given period of time, then this typically indicates a possible spambot network is being used. When a spambot is detected, the connection is dropped and the sending address can optionally be blacklisted for a designated period of time. 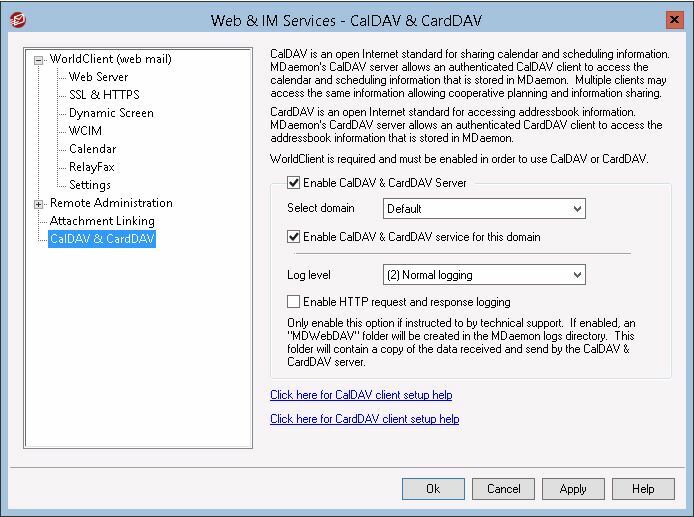 Users can now synchronize their contacts with their favorite mobile device or other mail client using the CardDAV protocol. A new migration app is available along with MDaemon’s original MDMigrator, which allows administrators to migrate data from Microsoft Exchange Server and Office365. 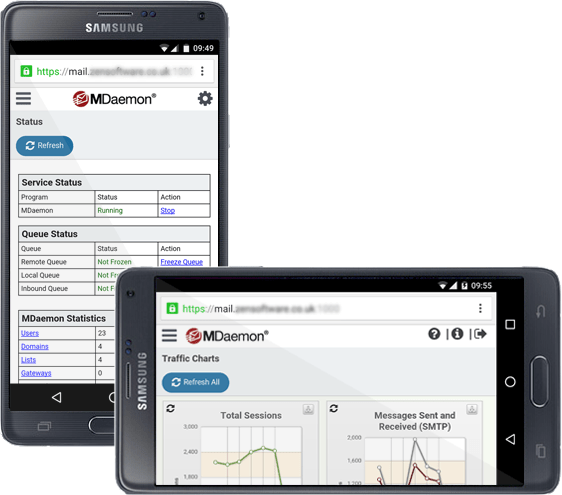 The new ActiveSync Migration Client for MDaemon provides improved migration support for administrators by easily migrating email, calendars, tasks, notes, and contacts from any mail server that supports ActiveSync protocol version 14.1. 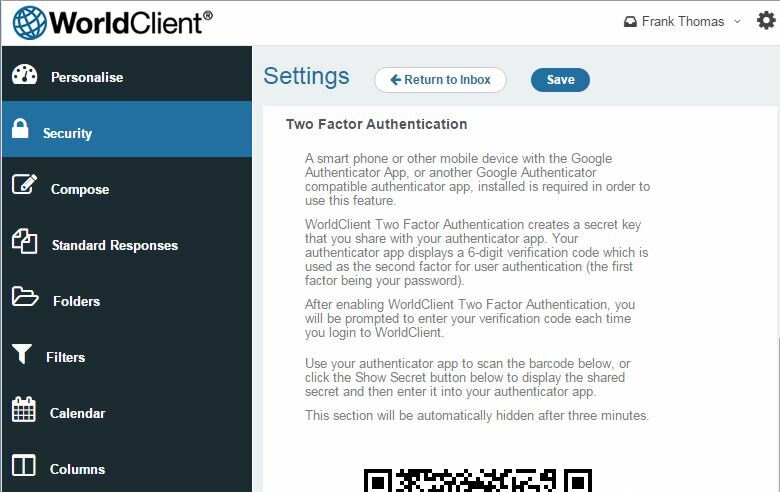 WorldClient has added Two Factor Authentication (TFA) to make users more secure when strong passwords may not have been implemented. WorldClient users who enable Two Factor Authentication will be required to enter a verification code before they can have a logged in session. This feature can be used with any client that supports Google Authenticator (available in the Google Play store). 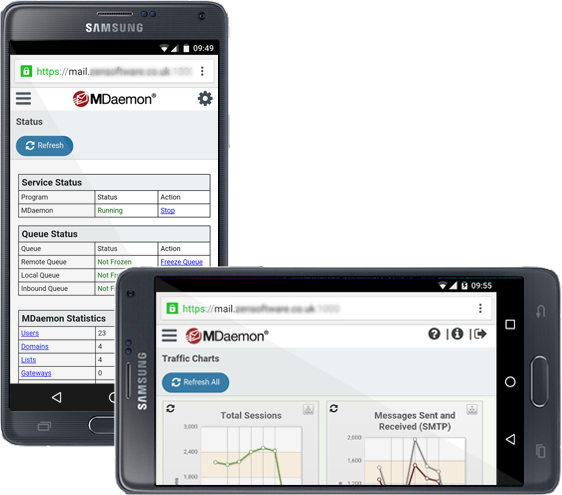 MDaemon’s browser-based Remote Administration application has been updated with a more dynamic design that automatically adjusts information based on the size of the screen used – whether the user is on a phone, tablet, or PC. MDaemon now includes an XML API which allows third-party developers to integrate complimentary applications (such as CPanel, etc.) with MDaemon. The API allows for the retrieval of information from MDaemon, including lists, accounts, domains, and more. It also provides the ability to make configuration changes. You are of course entitled to a free upgrade to v16.0 if your licence is current (you can check here) – otherwise, you can simply renew your key to both bring your licence up to date with the latest version and reinstate your free technical support.